The FS test screens 52 TREATABLE disorders that include Fatty Acid Oxidation Disorders, Organic Acid Disorders, Amino Acid Disorders, Congenital Hypothyroidism, Galactosemia, Congenital Adrenal Hyperplasia, Glucose-6-Phosphate Dehydrogenase Deficiency and Biotinidase Deficiency. 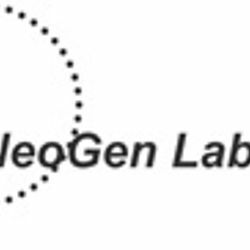 Please visit www.neogenlabs.com for more information. 1. Price does not include collection and shipping charges. 2. To know about our refund policy, click here.